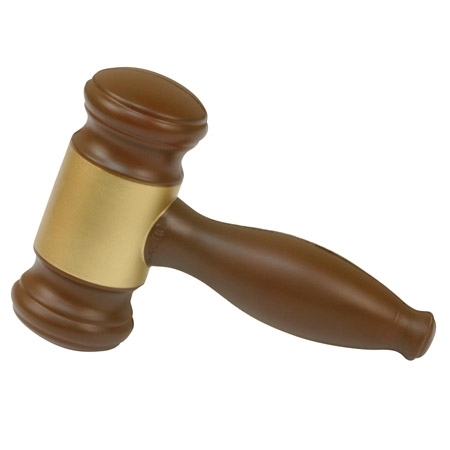 Garrett Specialties provides a large selection of promotion products for the Legal Services Industry. 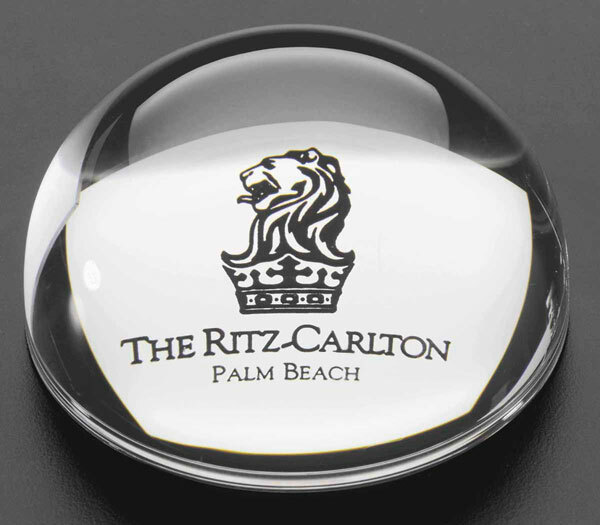 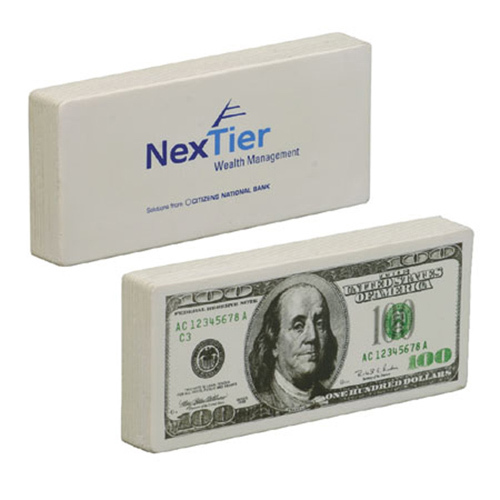 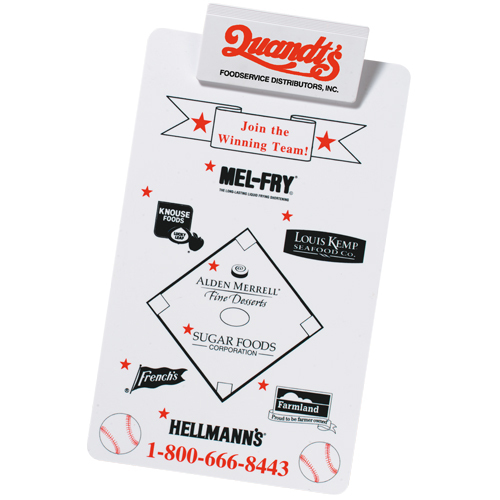 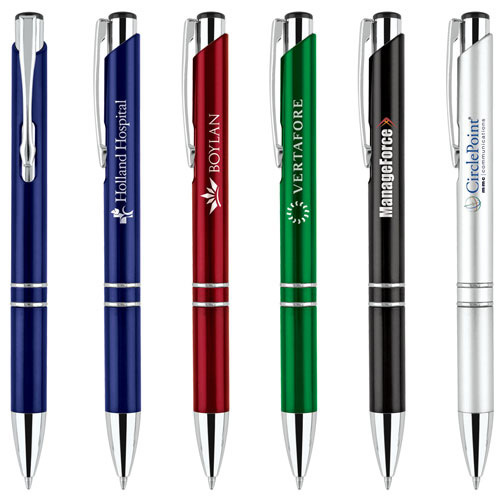 Squash the competition with customized marketing items suitable for Attorneys, Lawyers, Law Firms, Legal Aids, and Staff. 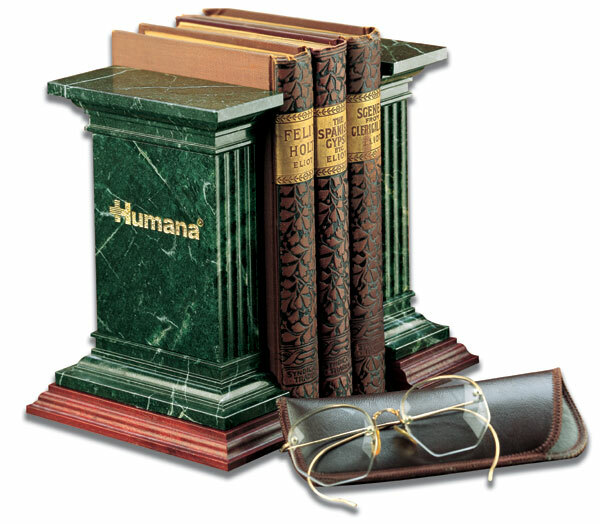 Every lawyer and attorney should follow today's industry trends in order to find and fulfill it's demands. 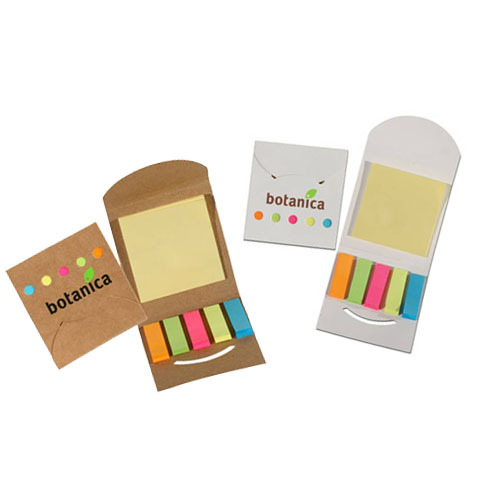 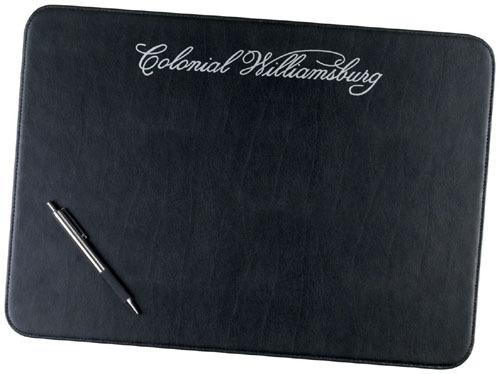 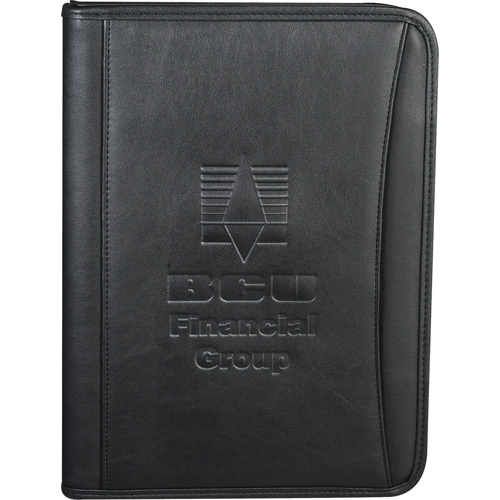 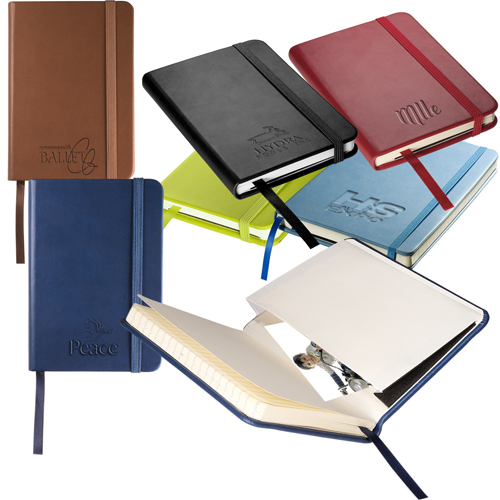 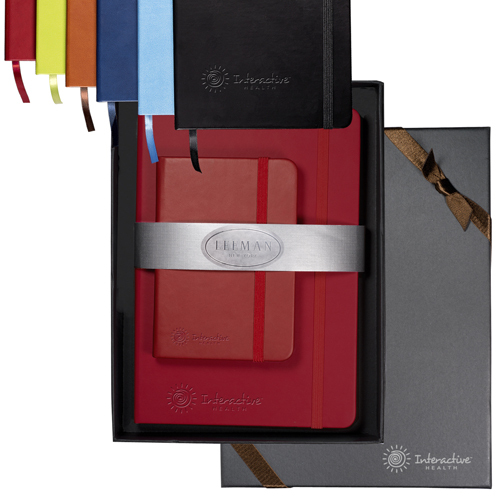 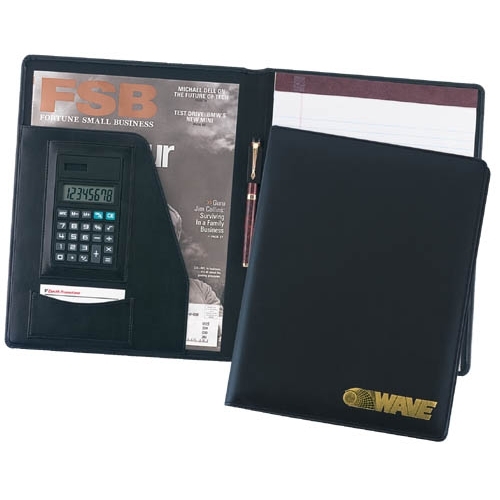 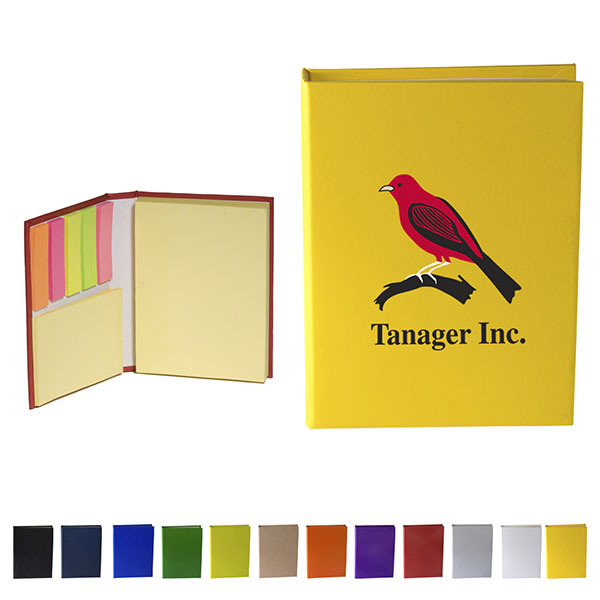 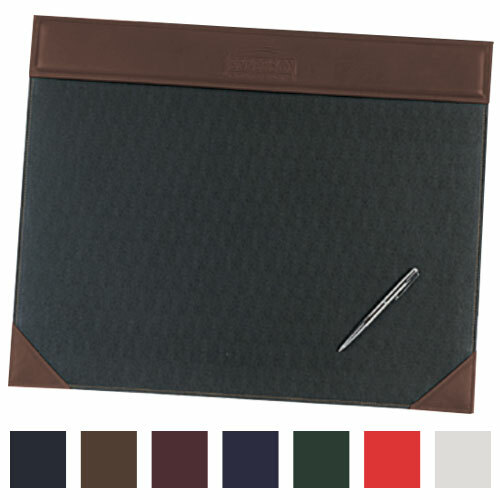 Find various gifts to impress clients such as memo pads and portfolio products, drinkware and mugs, pens and writing instruments. 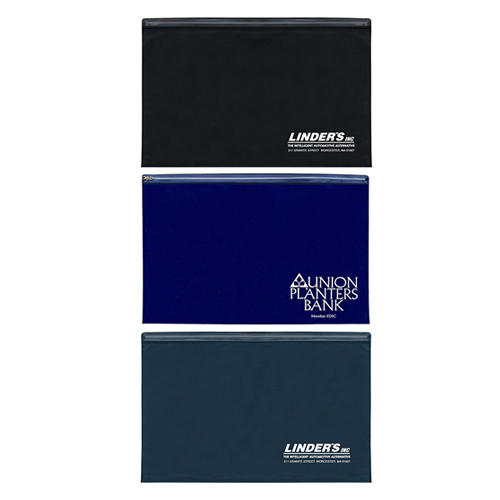 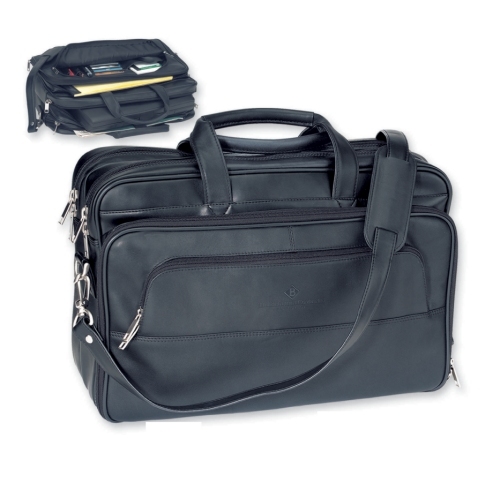 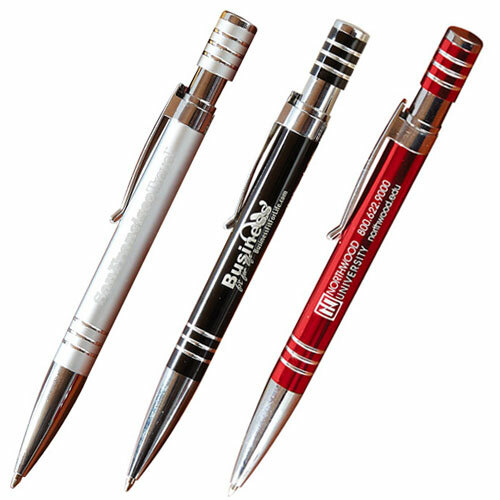 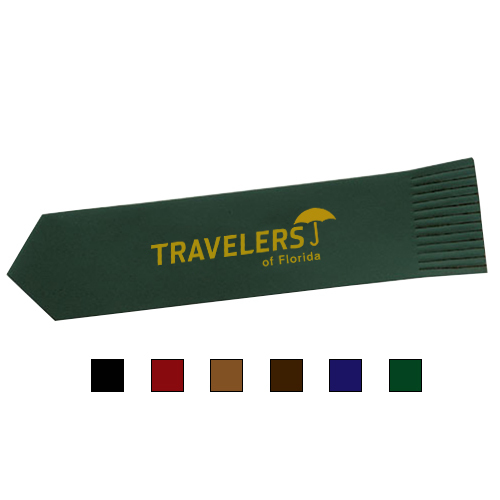 Create a professional look and reputation with promotional merchandise for the legal profession. 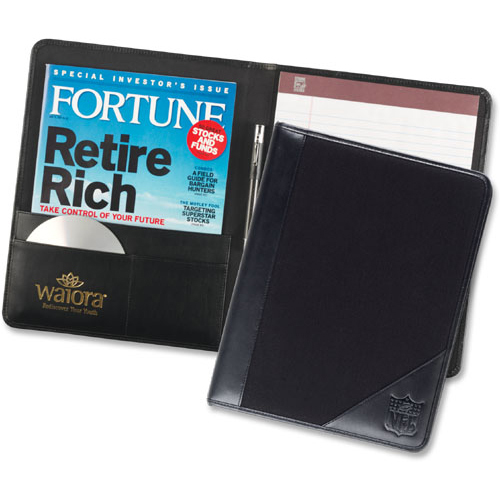 Without objection these gifts are truthfully the best around! 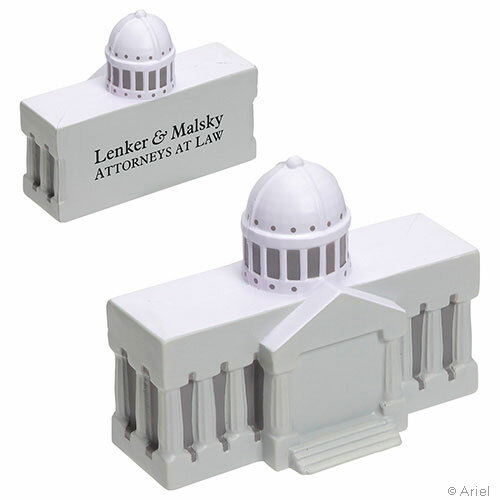 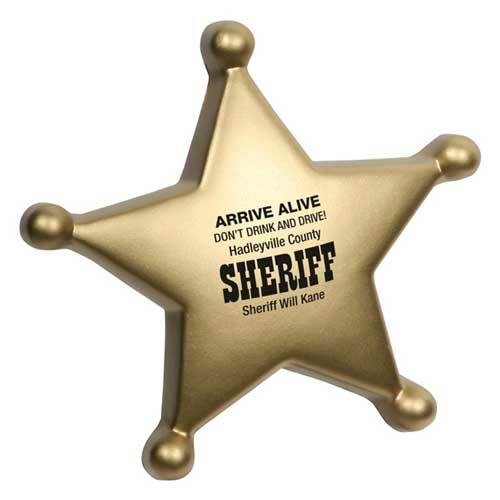 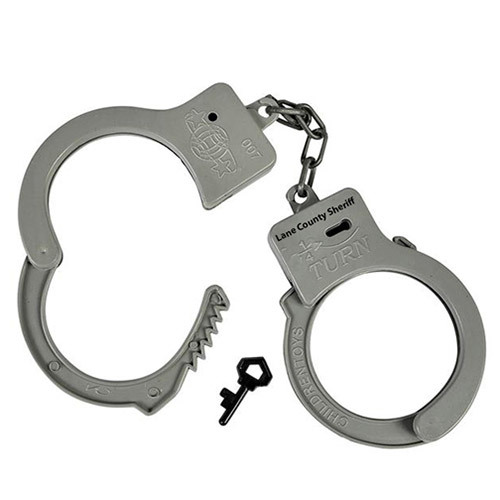 Promotional Products for Legal Industries an be functional or fun. 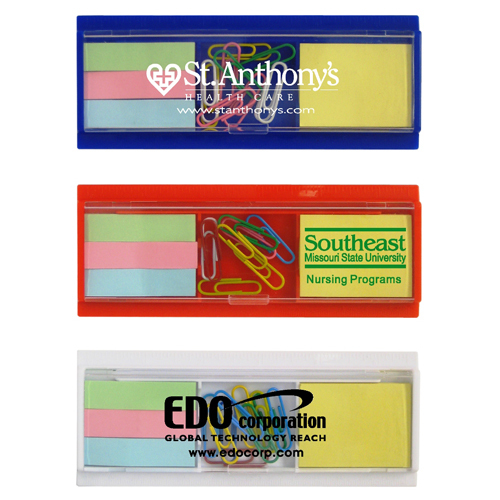 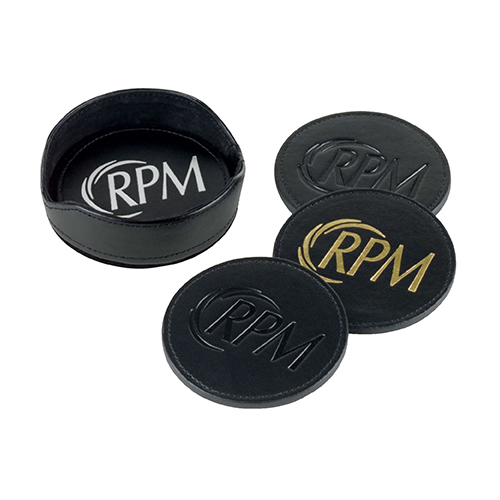 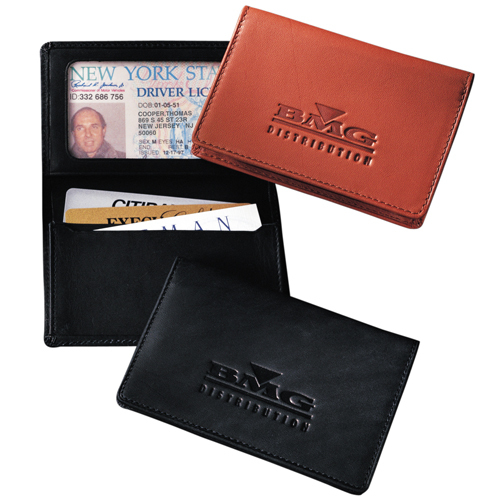 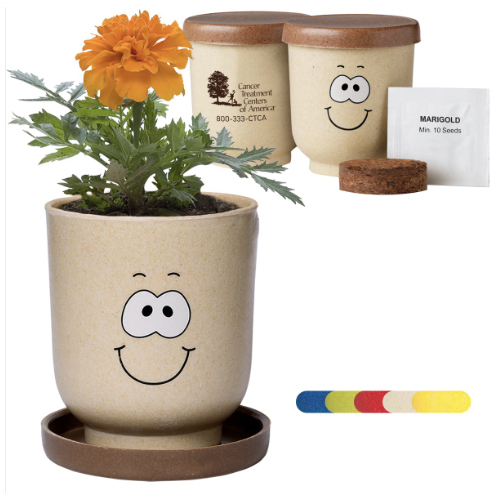 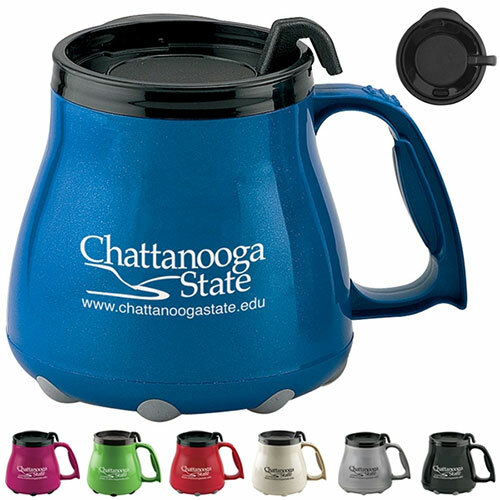 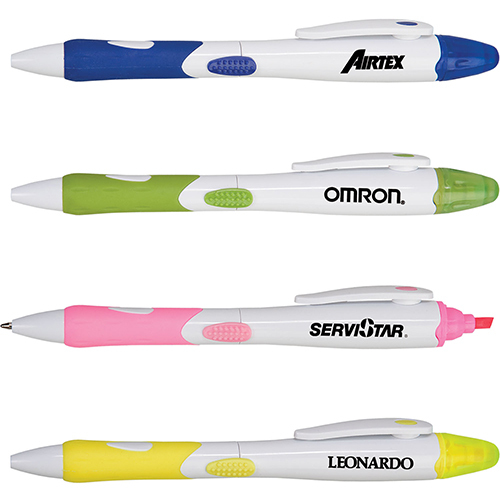 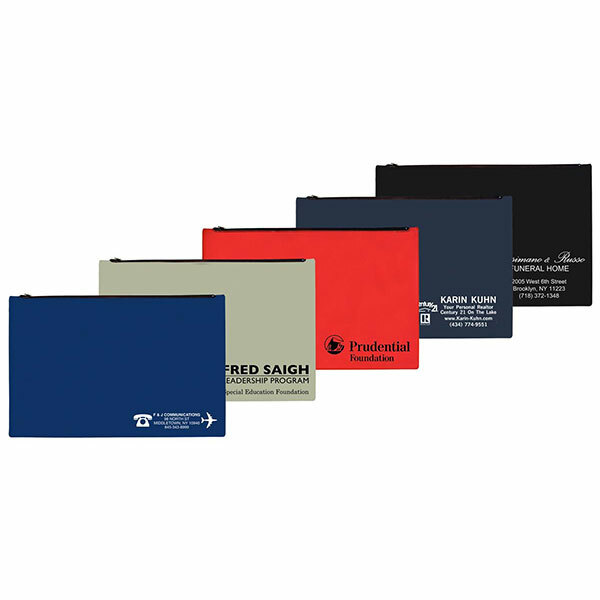 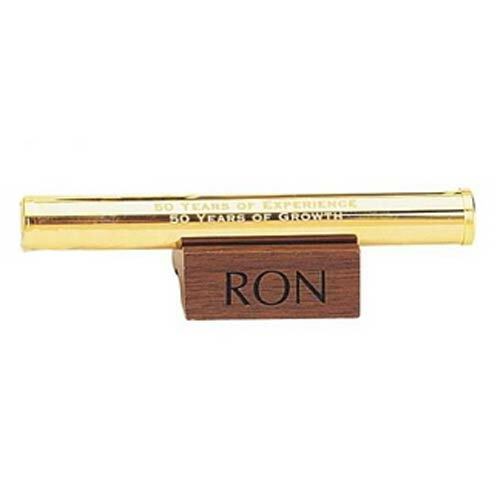 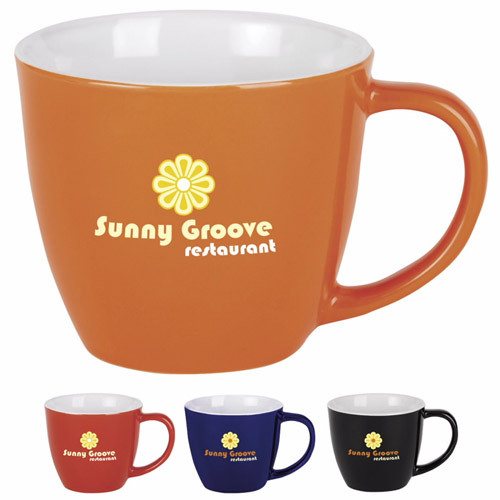 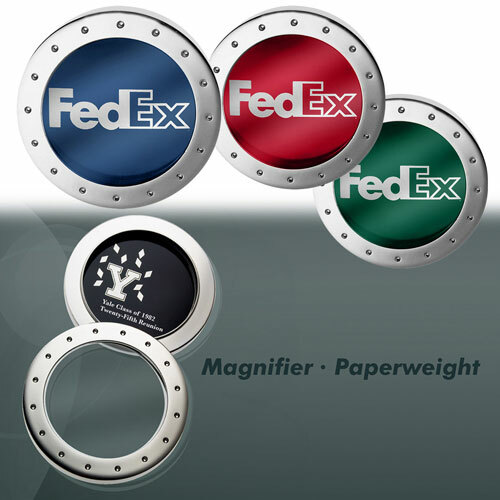 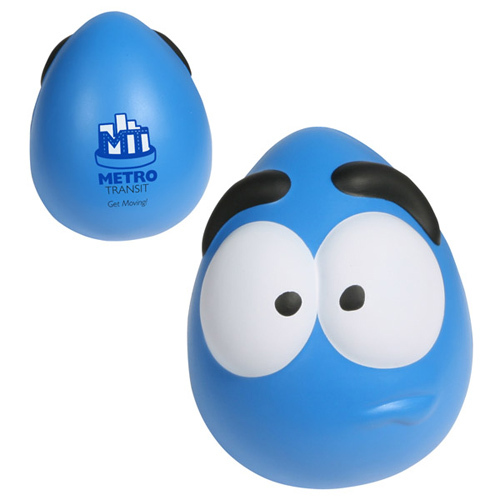 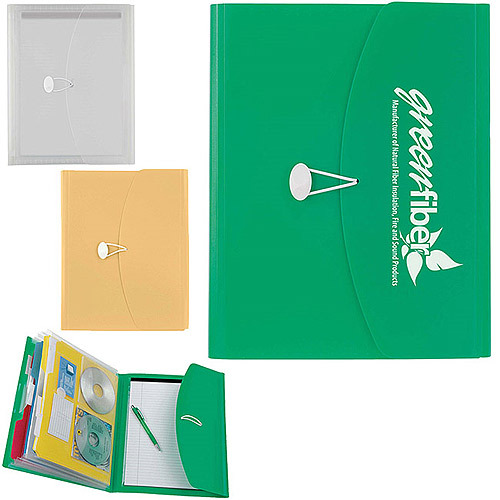 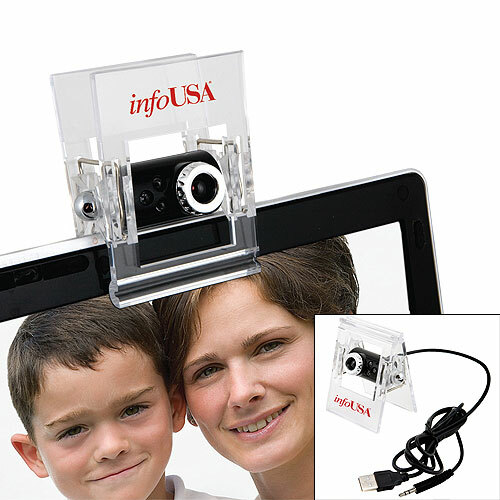 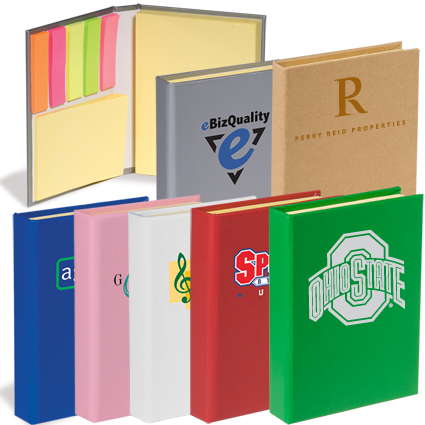 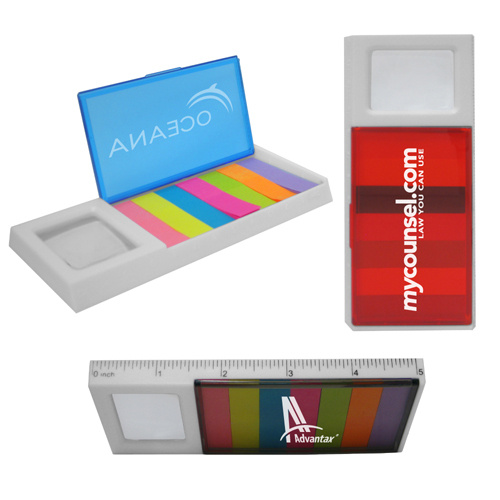 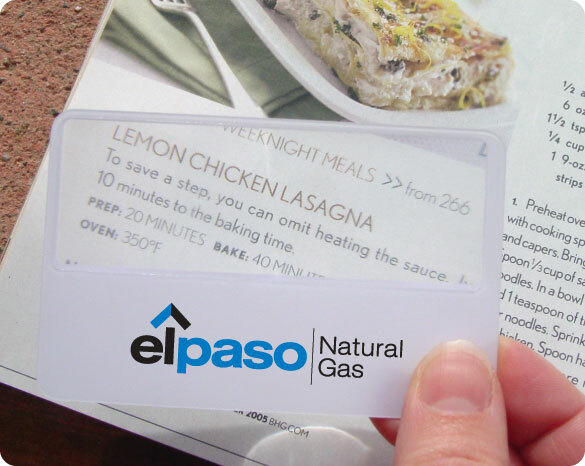 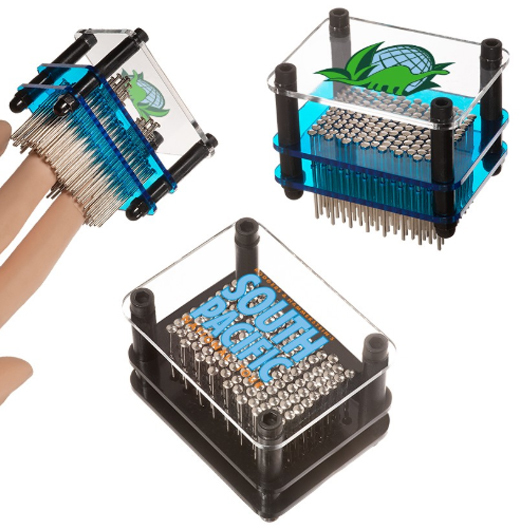 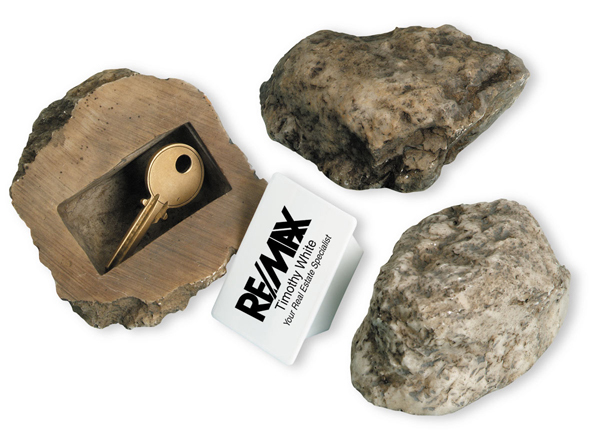 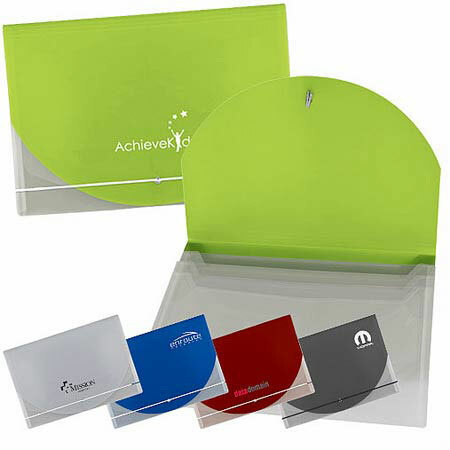 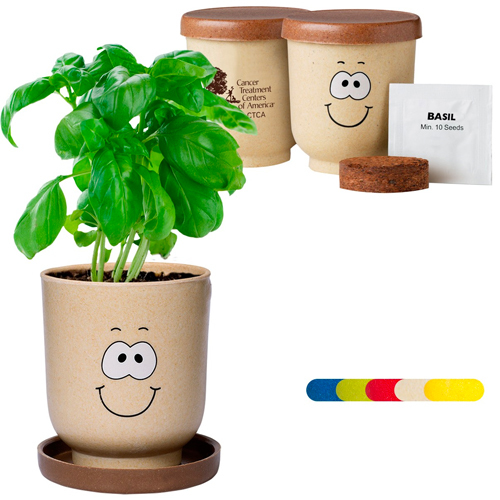 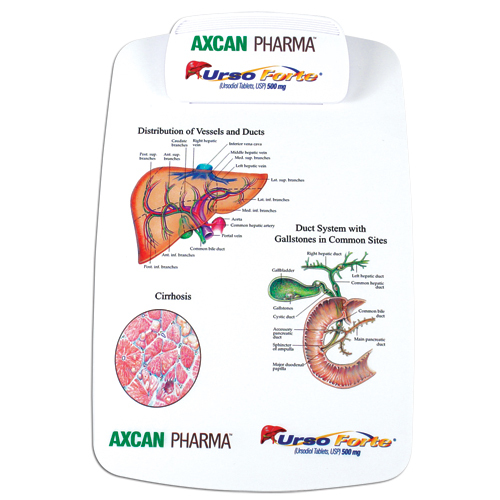 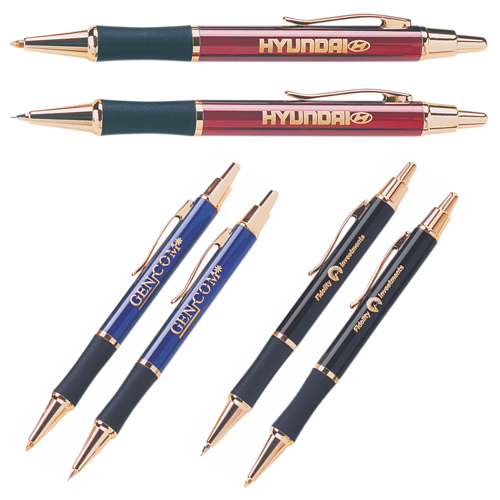 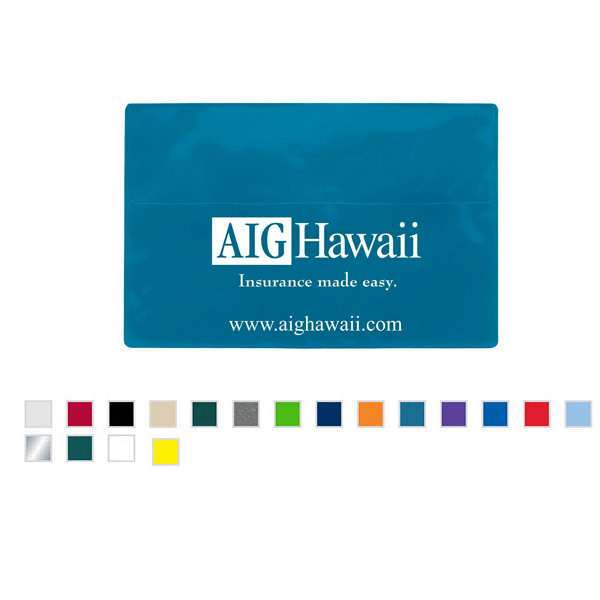 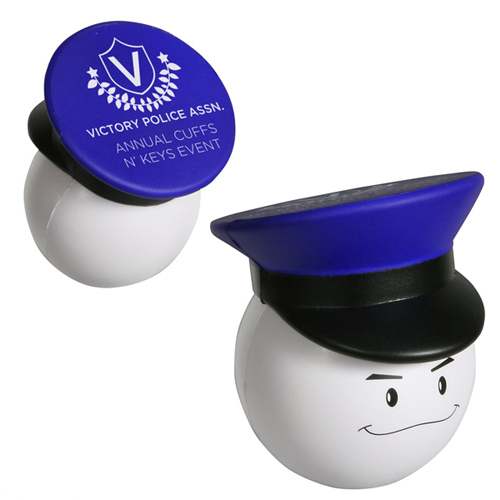 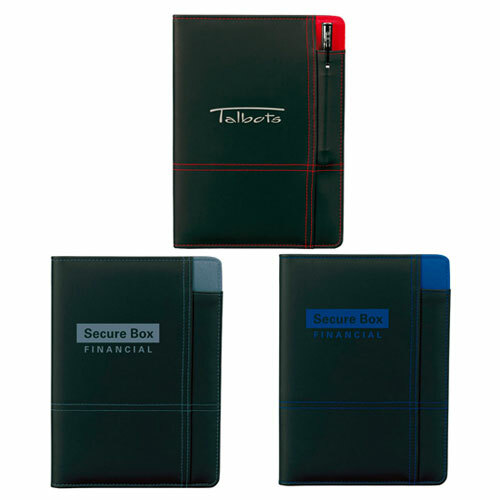 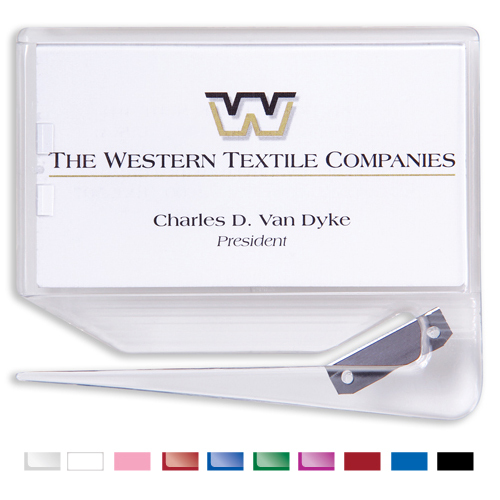 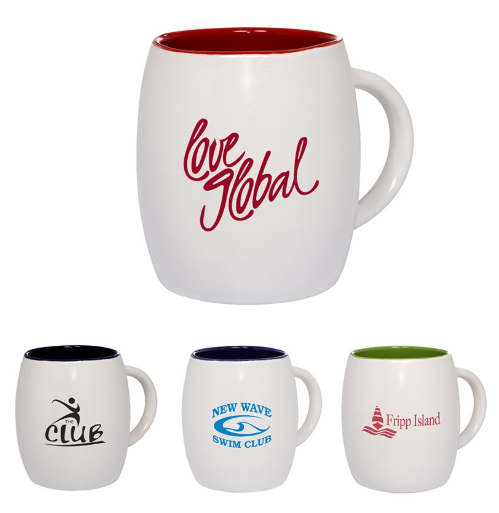 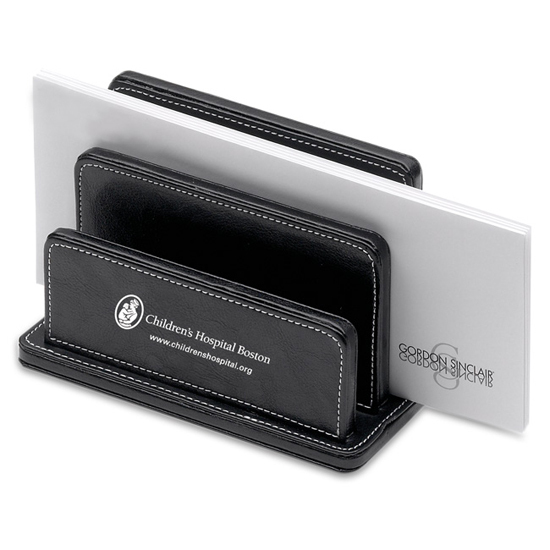 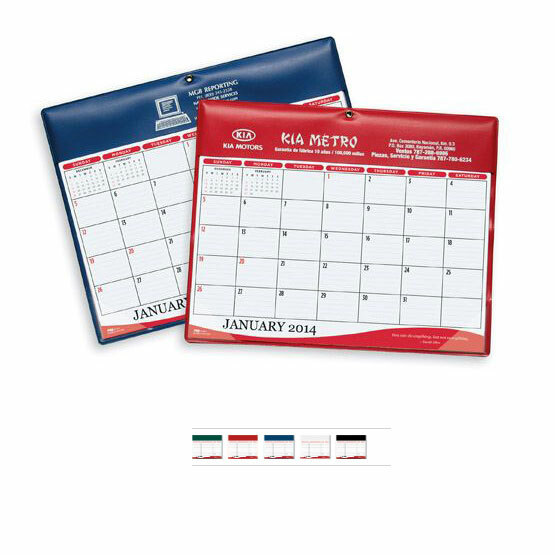 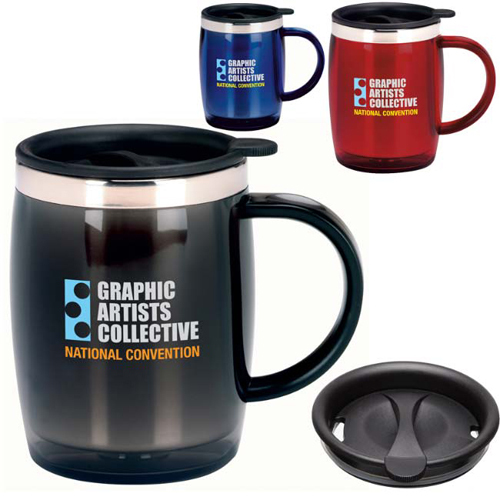 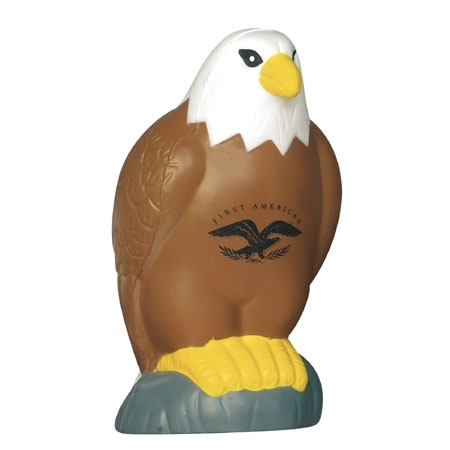 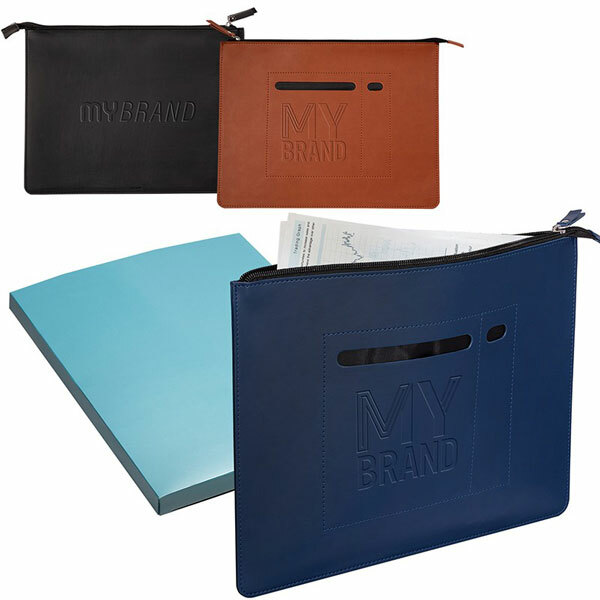 You can branch out from the traditional now and again with fun promotional products. 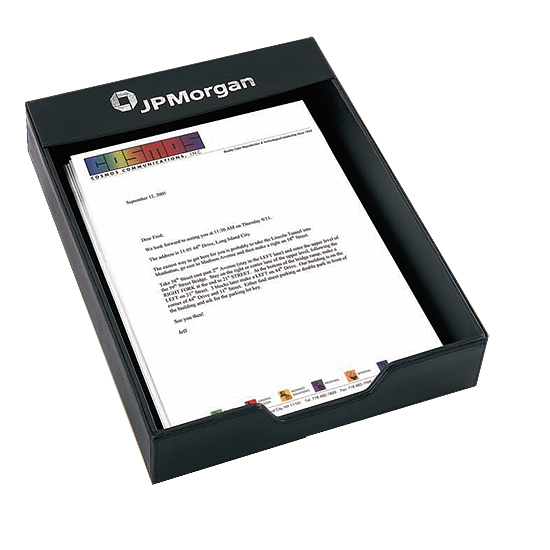 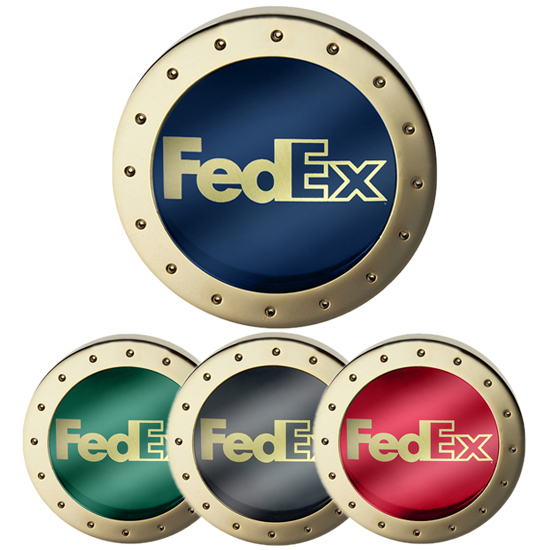 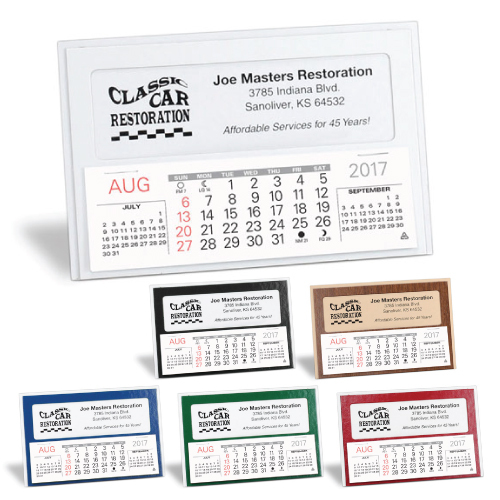 Your recipients will enjoy the surprise and your branding power will flourish making legal services enjoyable.